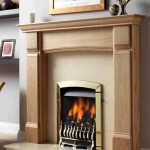 Gas Fires Birmingham – For some people, a fireplace isn’t a fireplace with an open flame. Gas fires give you the dancing flames, but without the ash and excessive smoke by-products. The best of both worlds. 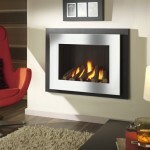 And with the fireplaces we have in our range, you don’t need to compromise on style or practicality either! We stock several big brand names, such as – Chesney’s, Crystal, Flavel, Gazco, Infinity, Kinder, Legend, Matchless, and Valor. Check out our extensive range below, or pop in to our Birmingham based showroom for a chat with our expert staff. Having trouble narrowing your choices down? They’ll point you in the right direction! 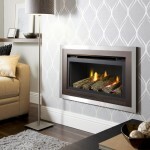 At the cutting edge of modern gas fireplaces, Hole in the Wall models offer a new twist on the traditional gas fireplace set up. Inserted into the wall instead of being placed inside a fireplace enclosure, they offer a bold and striking new choice for the 21st Century home owner. We offer models from some of the leading brands in the sector – Chesney’s, Crystal, Flavel, Gazco, Infinity, Kinder, Legend and Matchless. 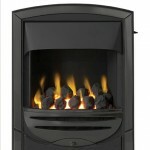 All of their appliances can be found below, or in York Fireplace’s Birmingham based showroom. 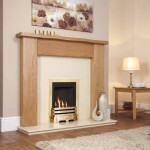 We have expert staff on-hand, ready to aid you in your fireplace decision making process. 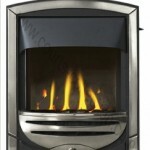 While electric fires are usually more closely related to insets, gas fires in this form are just as popular these days. And from the selection below, you can see why! 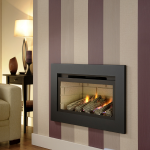 Gas inset fires offer a wide variety of choice when it comes to styles and sizes, so you are bound to find something you like regardless of your taste. 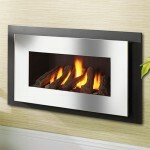 We stock several big names in the fireplace sector, including – Flavel, Legend, Matchless, Pureglow and Valor. These are all available for viewing below, or you may want to come and see them first hand in our showroom here in Birmingham.